You searched for which does not fit your . We've redirected you to 100-1507, which has the proper fitment. 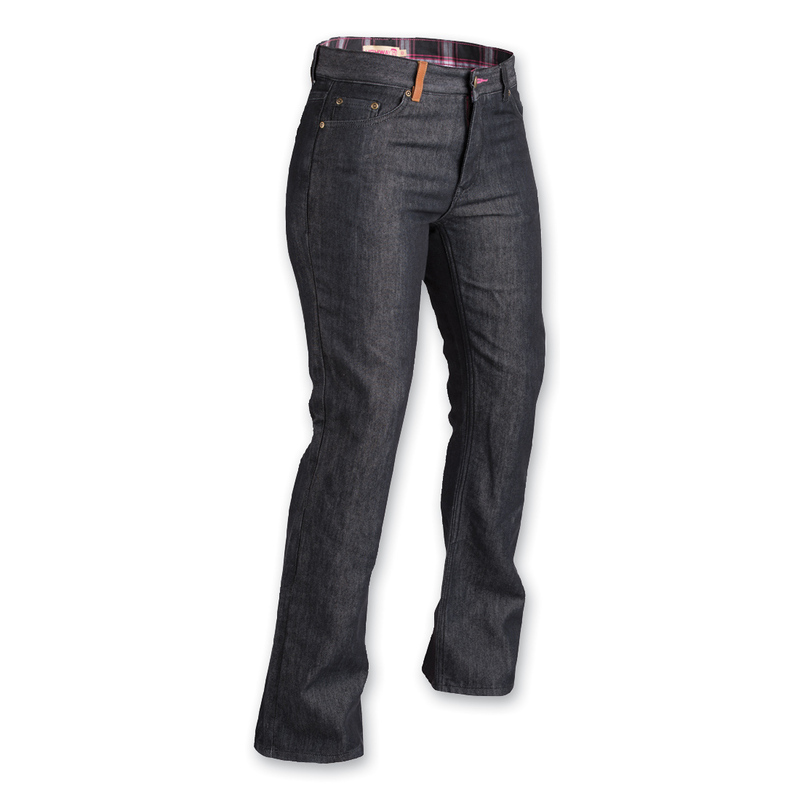 The perfect combination of protection, comfort, and style is the Women's Palisade DuPont Kevlar Jeans. Tailored to highlight any figure, the jeans are the optimal boot-cut fit that will flatter effortlessly while offering protection.